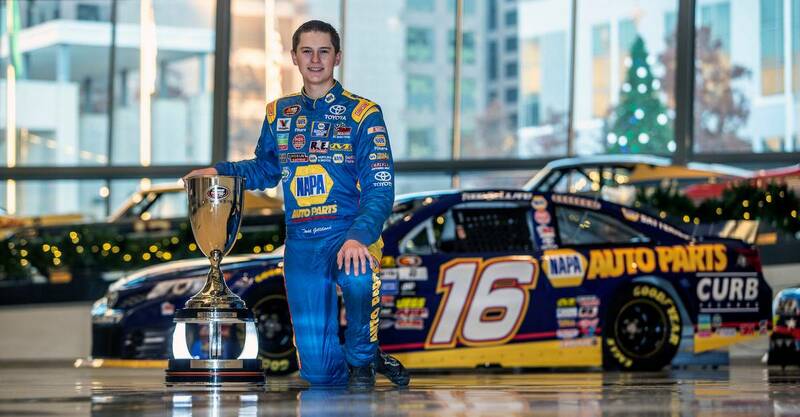 CHARLOTTE, N.C. (Dec. 10, 2016) – Todd Gilliland and Bill McAnally Racing were honored for winning the NASCAR K&N Pro Series West championship during the NASCAR Night of Champions Touring Awards on Saturday night at the NASCAR Hall of Fame Crown Ballroom in Charlotte, North Carolina. Gilliland of Sherrills Ford, North Carolina had a record-setting rookie season in which he became the youngest champion in the history of the series, at 16 years 5 months old; as well as establishing a NASCAR record as the youngest champion in any NASCAR national or touring series. 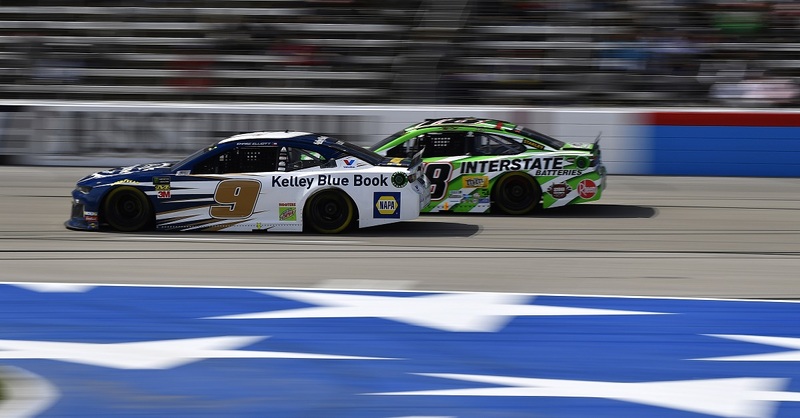 The championship also marked a new distinction for BMR; as the Roseville, California-based team won its seventh title – a record for the series and for NASCAR Regional Touring overall. Bill McAnally was presented with the championship car owner trophy during the ceremony, while the championship crew chief award went to Chris Lawson. Mike Rearden, on behalf of NAPA AUTO PARTS, was honored with the championship sponsor award. Gilliland, who drove BMR’s No. 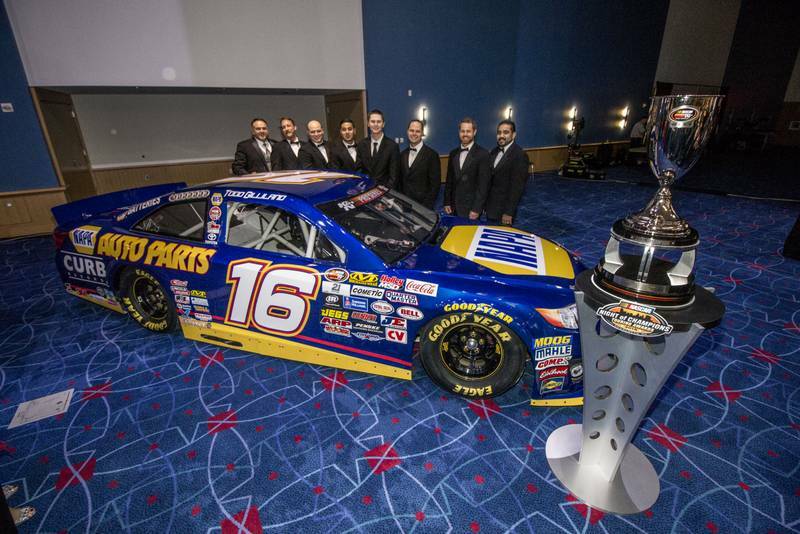 16 NAPA AUTO PARTS Toyota Camry, received the championship trophy on Saturday night, as well as being presented with his NASCAR championship ring. “Our season was full of ups and downs,” said Gilliland, a member of the NASCAR Next program that spotlights NASCAR’s rising stars. “Everyone at BMR pulled together and really made this year special. 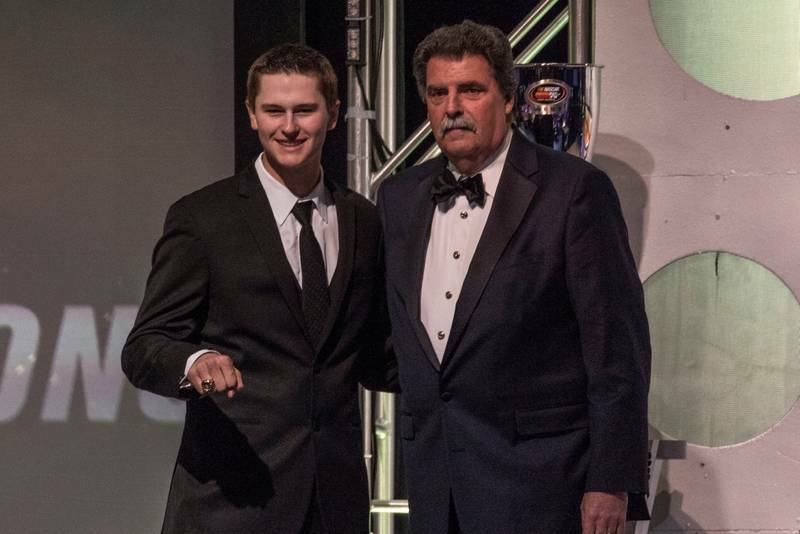 Gilliland was also honored Saturday with the Sunoco Rookie of the Year Award, the Pole Award for 2016, the Lap Leader Award, and other accolades in recognition of his championship. He scored six wins, six poles, 11 top-five and 13 top-10 finishes in 14 K&N West races this year. 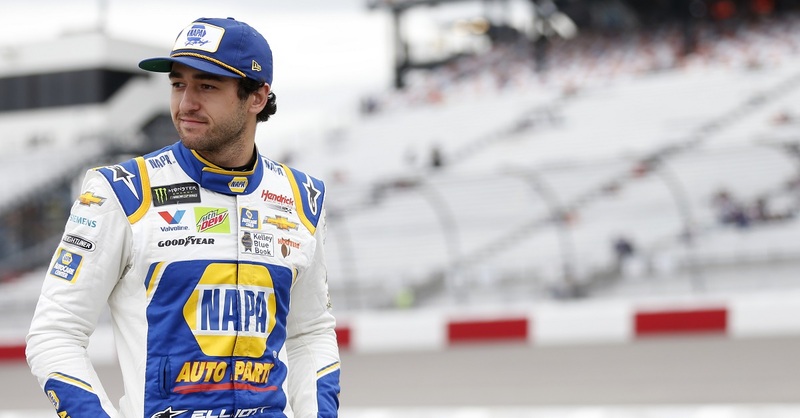 In addition, he had one win, three top-five, and five top-10 finishes in five starts in the K&N East – finishing 20th in the standings for that division. McAnally’s championship as a car owner is his second consecutive and follows series titles he won in 1999, 2000, 2001, 2008, 2010, and 2015. “This has been a tremendous year for BMR,” McAnally said. “I’m grateful for all the hard work by everyone who made this seventh championship a reality. “Todd and his team had a phenomenal season, with seven wins overall and the records they set,” McAnally said. “All of the drivers in our lineup had a successful year and I’m proud of the accomplishments by everyone. 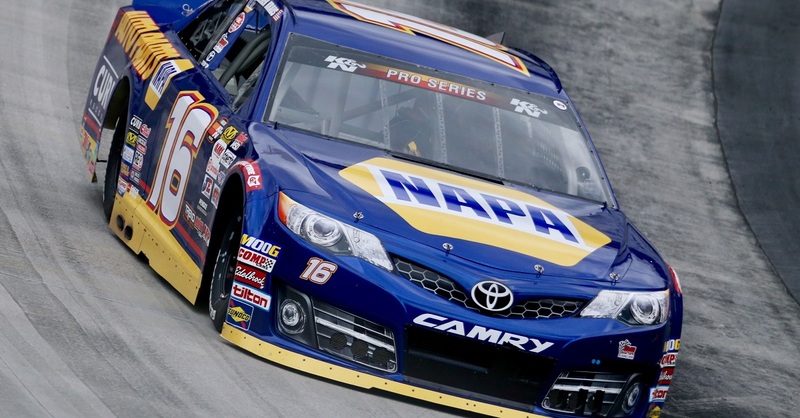 They include NAPA AUTO PARTS, NAPA Filters, NAPA Belts & Hoses, and Toyota; as well as NAPA AutoCare, NGK Spark Plugs, Valvoline Oil, Curb Records, NOS Energy Drink, H2O Fire Protection, and many other great sponsors. Along with Gilliland, BMR drivers Julia Landauer, Chris Eggleston, and Riley Herbst finished in the top 10 of the championship standings in the NASCAR K&N Pro Series West this year. Landauer, a rookie and a member of the NASCAR Next program as well, was presented with the trophy for finishing fourth in the standings – the highest ranking by a female driver in the NASCAR K&N Pro Series East or West. She was also honored with this year’s Driver Achievement Award. The 25-year-old New York native, who drove the No. 54 Curb Records Toyota Camry, registered seven top-five and 13 top-10 finishes in 14 series starts. Eggleston, the 2015 series champion, received the trophy for finishing sixth in this year’s standings. The Erie, Colorado resident drove the No. 50 NAPA Filters / H20 Fire Protection Toyota Camry to back-to-back wins this season, as well as capturing his first career series pole award. In addition, he had eight top-five and 10 top-10 finishes. Herbst, a 17-year-old rookie from Las Vegas who drove the No. 19 NOS Energy Drink Toyota Camry, finished seventh in the championship standings. He reeled off five consecutive top-five finishes in a strong late-season run. Overall, he had seven top-five and 10 top-10 finishes this season. Herbst also netted three top-10 finishes in three starts in the K&N East. Cole Moore, a series newcomer who notched two top-10 finishes in making six K&N West starts for BMR this season, finished 17th in the standings. Moore, who drove the No. 20 JM Environmental/YP Toyota Camry, is a 19-year-old from Granite Bay, California. Gilliland – who had become the youngest race winner in the history of the series when he won his K&N West debut in the season finale a year ago at the age of 15 years 5 months 28 days – went on to win his first four races in the NASCAR K&N Pro Series, equaling a mark set by the legendary Dan Gurney 50 years ago. Gilliland is the third generation of his family to be in the spotlight in the K&N West. 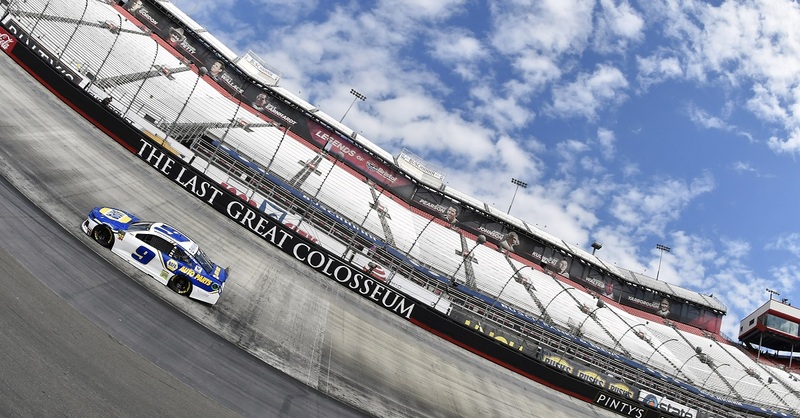 His father, NASCAR Sprint Cup Series veteran David Gilliland, won the rookie title in 2004, and his grandfather, Butch Gilliland, won the 1997 championship in the series, when it was known as the NASCAR Winston West Series. All three were at Saturday’s awards ceremony.